I am an astronomy student from Lower Austria and an Open Source fan. You are interested in @Matomo and live in or around Austria? The come to the Grazer Linuxtage next Weekend! 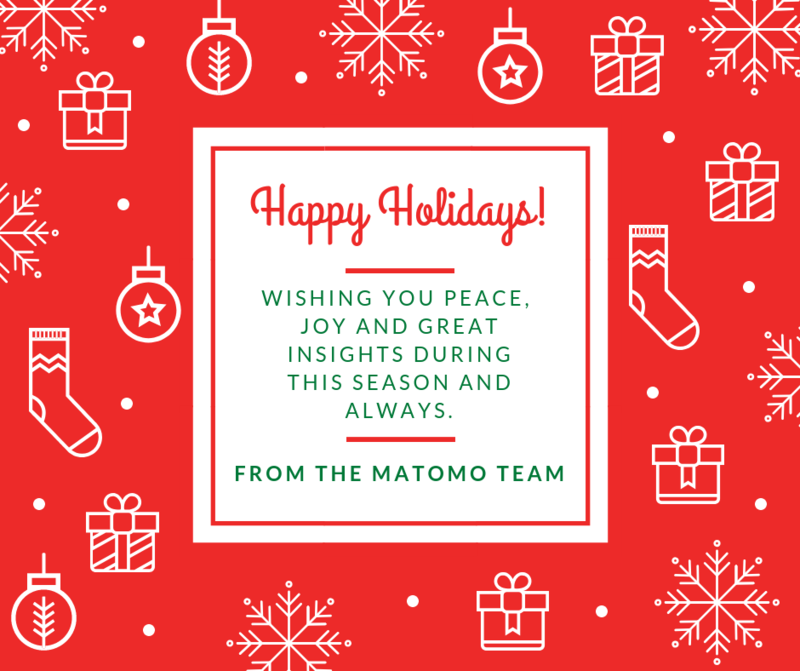 Besides more than 60 other workshops and talks I&apos;ll be demonstrating Matomo for beginners and experts and will give you the chance to talk to other people interested in #Matomo. I&apos;m looking forward to seeing you! I&apos;m already in Vienna that early because I am travelling to Chemnitz to join the Linux Days there. There is still many train stops ahead, but I&apos;m already looking forward to it. So you want to make your own analysis of the Austrian Radio station music selection or just want to find your favourite song again? Go to https://radiostats.lw1.at/ and browse through the collections of #Ö3, #Kronehit, #FM4, #RadioArabella, #Radio_Wien and more! On the other end of the spectrum there is Radio Wien which didn&apos;t play a single song more than 83 times. Another fun fact: Some songs have been played many times a day until suddenly from one day to the next it stopped nearly completely. The most repetitive channel is by far Kronehit which has played many songs 1400-1500 times which averages to 4-5 times a day. If my calculations are correctly, they only played 831 unique songs this year. But you can also find out what was the most played Christmas song in December 2018: It turns out it was "Driving home for Christmas" by Chris Rea (187 times), followed closely by "Last Christmas" by "Wham!" (170 times). So you can just select your favourite channel, click on "Meistgespielete Lieder", select a date range and browse through the collection of all most played songs. Find out when which song was most popular and which song just kept being played on repeat all the time. Since middle of February, I have been recording all 1299515 times a song has been playing on Austrian radio stations. This is such a huge milestone for us so we'd like to thank all people involved who gave feedback and supported this project. "Google Analytics bietet uns sehr viel mehr Auswertemöglichkeiten"
You think about the #ÖBB websites whatever you want, but it is amazing that they are not making any kind of third-party requests and are using nothing apart from @Matomo for website analytics. The software costs nothing if you self-host, and they also offer a paid hosted option for people who prefer it. 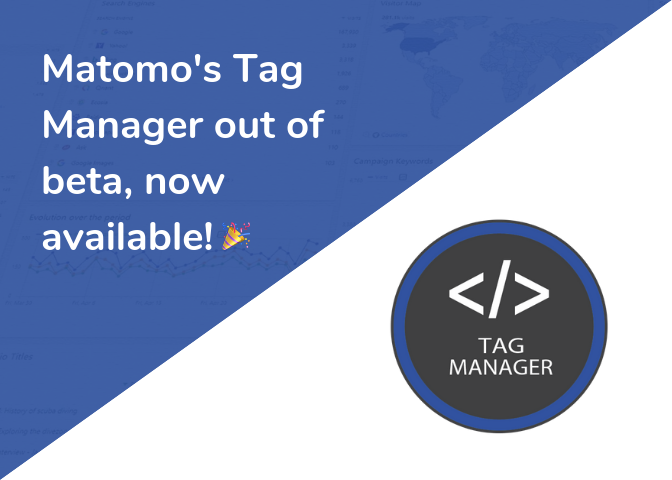 Unlike Google Analytics, Matomo's data stays entirely on the site that uses it. No one else has access to it, so there's no way for it to be aggregated across many sites. #FollowFriday is here! Since we're new, do you guys have any suggestions for who, you reckon, would be good for us to follow? I just setup peertube and it is incredible how easy everything works for such a new software.